Prof. McCaughrean works for the European Space Agency (ESA), where he is the Senior Scientific Advisor in the Directorate of Science and Robotic Exploration, responsible for communicating the scientific results from ESA's astronomy, heliophysics, planetary, and fundamental physics missions. Following his PhD from the University of Edinburgh in 1988, he has worked in the UK, the US, Germany, and the Netherlands. His personal research involves observational studies of the formation of stars and their planetary systems using state-of-the-art ground- and space-based telescopes. He is an Interdisciplinary Scientist on the Science Working Group for the NASA/ESA/CSA James Webb Space Telescope. Is there water under the surface of Mars? What does the Milky Way look like in 3D? What is the Universe made of? Did comets deliver the raw materials for life to Earth? To answer these and other exciting questions, ESA operates a fleet of spacecraft studying the Sun and the Earth's magnetic fields, orbiting Venus, Mars, and Saturn, and collecting far-infrared, visible, and high-energy photons from distant corners of the Universe. Prof. McCaughrean will present key recent discoveries from ESA's missions and look forward to frontiers to be opened by others currently being built. 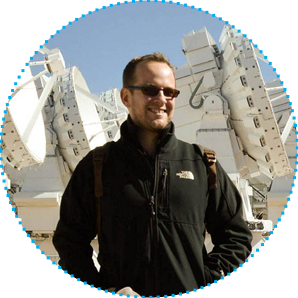 Prof. Dougherty is the Principal Investigator of the magnetometer instruments on both the NASA/ESA Cassini/Huygens mission to Saturn and Titan and the ESA JUICE mission to Jupiter and its moons with a focus on Ganymede. She is at present Chair of the UK Space Agency Science Programme Advisory Committee. ESA's JUpiter ICy moons Explorer (JUICE) mission is due for launch in 2022 with a focus on the icy moons of Jupiter. Prof. Dougherty will talk about the science return from the magnetic field instrument being led by Imperial College London. 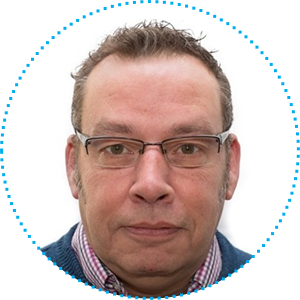 Dr Aspden has worked in the UK space industry for twenty years. He is currently the UK marketing manager for the Airbus Defence and Space telecommunications satellite manufacturing division based in Portsmouth. 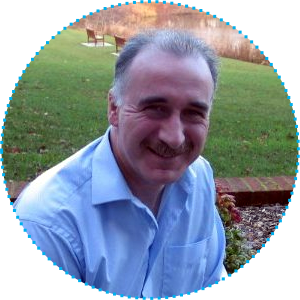 He has previously held a number of engineering and project management roles. He has a B.Eng and PhD in Electronic and Electrical Engineering from the University of Sheffield. 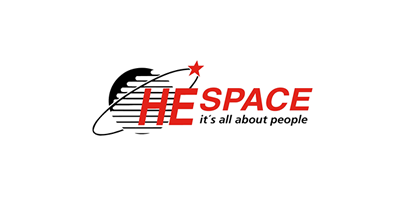 He also chairs the TechUK/UK Space industry association Satellite Telecommunications Group. The Eutelsat Quantum satellite is designed to provide a flexible and in-orbit reconfigurable Payload solution for GEO satellite applications. Its key design capabilities include interference mitigation, geolocation, encryption and beam hopping, and the applications of Eutelsat Quantum are varied and answer critical demands for flexibility, integrity and resilience in satellite telecommunications. 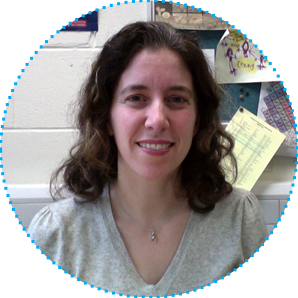 Dr Sousa-Silva is a molecular astrophysicist at UCL and a science teacher as part of the Researchers in Schools (RIS) initiative. Alongside her research where she searches for new habitable planets, Clara works as an advocate for encouraging more girls into STEM fields and improving career opportunities in science for women of all ages. With the support of Goldman Sachs, RIS and UCL, she is responsible for the educational programme for the Twinkle space mission, EduTwinkle. She has also taught and researched in Slovenia’s Josef Stephan’s Institute, the ULO Observatory, and MIT. The many recent discoveries of exoplanets have made us hungry to find out more about them: what are these planets made of? What is their weather like? Twinkle is a small, low-cost mission that will use spectroscopy to decode the light from hundreds of extrasolar planets. Twinkle will be able to reveal, for the first time, the chemical composition, weather and history of worlds orbiting distant stars. Dr Williams's experience is in the aerospace and nuclear industries. He is part of an academic/industrial team led by the University of Leicester developing space radioisotope power systems. 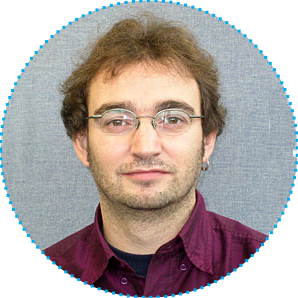 His focus is on systems engineering and the development and testing of multifunctional materials. He is also Director of Teaching for the Department of Engineering and the engineering lead for Leicester’s interdisciplinary MSc in Space Exploration Systems. Systems Engineering is utterly critical to any successful space mission. Any introduction to the discipline of Systems Engineering often becomes quite wordy and some of the concepts can be abstract. This talk will cover the fundamental principles of Systems Engineering through 10 keywords with practical examples; providing a great primer for any scientist or engineer going into the space industry! Ms Jackson, a former chair of UKSEDS, has spent most of her career working in the field of human spaceflight operations. After graduating from Imperial College and Cranfield University, she worked for Airbus Defence and Space in satellite operations before heading to Munich and the Columbus Control Centre, where she worked as a flight controller and as an instructor of astronauts and other flight controllers. In 2010 she joined the team of Columbus Flight Directors, leading flight operations in Europe’s Mission Control and looking after the crew and science experiments in the Columbus module. She returned to the UK in 2014 and joined the UK Space Agency, where she and the team are currently supporting the UK efforts behind Tim Peake’s Principia mission. Tim Peake, the first British ESA astronaut, arrived at the International Space Station (ISS) in December 2015 and is involved in dozens of experiments there. The ISS is a unique scientific research facility, allowing Tim and his crewmates to work on experiments that cannot be done anywhere on Earth. These experiments include physiology, biology, materials science, solar physics, radiation physics and technology demonstrations. Ms Jackson will highlight the experiments that Tim has working and share some other highlights and stories of the mission so far. Mr Nickless is a Marketing Executive in the business development team at Reaction Engines Ltd, developers of the SABRE engine and the SKYLON spaceplane. He is also a trustee of UKSEDS, and was previously its Chair. His talk will detail the development of the revolutionary SABRE engine and the SKYLON vehicle design for which the engine is intended. 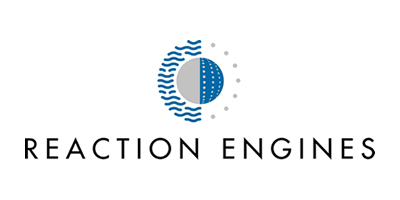 Following the successful manufacture and demonstration of Reaction Engines’ pre-cooler technology in 2012, the team are now expanding in staff and activities to design, manufacture, and test the world’s first Synergetic Air-Breathing Rocket Engine. This new class of engine has the potential to bring hypersonic capabilities to the aerospace industry, opening up the solar system to greater economic exploitation, and exploration. He will also be taking part in Sunday's panel discussion about the future of the UK's space sector. 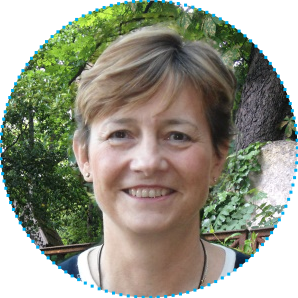 Dr Gray hails from Canada, where she received a BSc in Physics and Mathematics from Mount Allison University. After studying for a PhD in Astronomy at the University of Cambridge, she held postdoctoral fellowships in Edinburgh and Nottingham. She is currently an Associate Professor in the School of Physics and Astronomy at the University of Nottingham, where she studies the growth and assembly of the largest structures in the Universe and the evolution of the galaxies that live in them. One of the outstanding challenges in modern astronomy is to explain why galaxies in the most crowded regions of the Universe appear mostly old, round, red, and dead. In this talk Dr Gray will describe the field of 'galaxy ecology', and explain how we use observations from telescopes around the world and in space to chart the violent lives of galaxies. 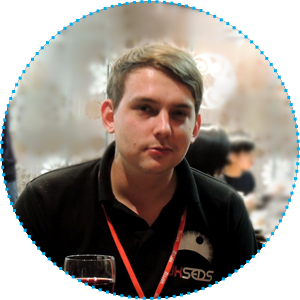 Dr Nichols is a Lecturer and STFC Advanced Fellow at the University of Leicester. His research background is the auroras ("northern lights") and magnetic fields of the outer planets, exoplanets and brown dwarfs, which he studies using a combination of analysis of Hubble Space Telescope data, in situ spacecraft data (where available! e.g. Cassini, and soon Juno), and theoretical modelling. Dr Healey is UK trained doctor who has just finished a year long mission at Spaceflight Analogue Concordia ‘White Mars’ in Antarctica as Research MD for the European Space Agency (ESA). There she was responsible for co-ordinating and implementing research protocols to investigate the effects of this extreme environment on the physiology and psychology of the crew. A fellow of the Royal Geographical Society, with an interest in polar environments she has previously worked as part of logistical and medical support teams for expeditions and endurance races in Svalbard, Greenland, Siberia and at the North Pole. Living in space pushes the human body and mind to the limits. How do astronauts respond to the extreme isolation and confinement of living in space? And what stressors might impose themselves on astronauts? Concordia Station in Antarctica was set up in 2005 and is one of the best Earth-based replicators of life on long-term space missions. Dr Healey will talk about her research and how it might impact space medicine. 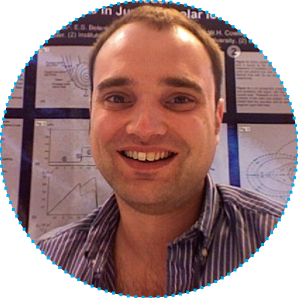 Prof. Goodwin is a professor of astrophysics working on star formation and the evolution of young star clusters. He also has a lifelong interest in planets, aliens, spaceships and dinosaurs and is lucky enough to teach astrobiology which covers all of these. We have discovered over 2000 planets around other stars and we are 10-15 years away from having the technology to look for life on other planets. How do we look for aliens, and what are we expecting/hoping/dreading finding? 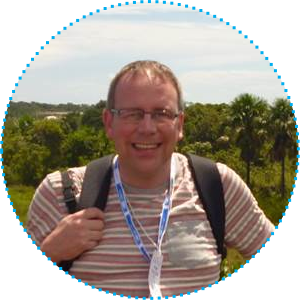 Dr Fletcher is a Royal Society Research Fellow and Senior Lecturer at the University of Leicester specialising in remote sensing of the extreme environments found within giant planet systems, both in our solar system and around other stars. He is an expert in the exploration of planetary atmospheres and climate using data from ground-based observatories, space telescopes and visiting spacecraft, and is involved in both the Cassini mission to Saturn and ESA's Jupiter Icy Moons Explorer (JUICE) mission. You can follow his research on Twitter (@LeighFletcher). The giant worlds of the outer Solar System are a paradise for planetary explorers, harbouring a diverse collection of rings and moons, some of which may be of astrobiological importance. Their immense distance represents a key challenge for robotic missions, but we are lucky to live in a time when our reconnaissance of these planets is revealing fascinating new insights - from spectacular storms erupting from the churning depths of giant planet atmospheres, to the discoveries of lakes and meteorological cycles on Titan, subsurface oceans of liquid on Europa that might be suitable for life, and spectacular watery geysers erupting material from Enceladus. This talk will review our latest discoveries and exciting future plans to explore this distant realm. Mr Lisk is Head of Natural Hazards at the Met Office, providing leadership, strategic direction and oversight of Met Office natural hazard objectives and partnerships. He leads Met Office contributions to the Government’s National Flood Resilience Review and led the Met Office's international response to the eruption of Mt Eyjafjallajökull in 2012. The Met Office is constantly looking to improve the way in which satellite observations are used as an integral part of a wider suite of in-situ and remote sensing earth observation capabilities in disaster risk management strategies and implementation activities. This talk looks to provide an overview of the range of these activities, the partnerships necessary to support them and the scope of the disaster risk management advice supplied by the Met Office to stakeholders at home and abroad. 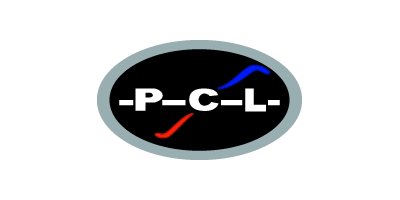 Mr Howland is the Sales Manager at Printech Circuit Laboratories. He is a chemist by training, and has been involved in the manufacture of printed circuit boards for over 30 years, building a vast experience in the materials and techniques used in this specialist area. At Printech he has helped produce parts for many space missions, the most recent being GAIA launched just before Christmas 2014. Antennas are vital in the space industry, they allow communications with nearby satellites, distant spacecraft, and remotely controlled rovers on Mars. 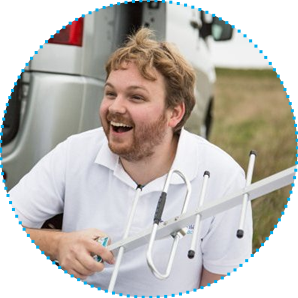 Mr Howland’s talk will focus on the unique challenges of designing antennas for space, and how these challenges and difficulties promote new technologies and ideas that help move the space sector forwards. Dr Bowden is the UK National Space Skills and Career Development Manager at the UK Space Agency where she works to develop programmes to help deliver the skilled employees of the future for the space sector. She is seconded to the UK Space Agency from the University of Reading's Institute of Environmental Analytics where she coordinates the Space Placement in INdustry (SPIN) scheme. She trained as a geologist, and used space derived data for mining exploration around the globe. She will be taking part in Sunday's panel discussion about the future of the UK's space sector. He will be taking part in Sunday's panel discussion about the future of the UK's space sector. Dr Brown is Lead Space Technologist at Innovate UK (formerly the Technology Strategy Board), with a particular emphasis on satellite communications. 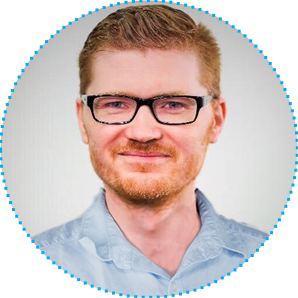 He previously worked at Airbus Defence and Space in both upstream and downstream parts of the industry, firstly as Principal Mission Systems engineer, focusing on early-stage ESA missions, and then as Principal Innovation Engineer, working for the Chief Technical Officer and the Director of Innovation in Astrium Services. Dr Brown studied for his PhD at the University of Leicester in space instrumentation for future planetary and astrophysics missions. He was a member of the UKSEDS Committee from 1999 to 2000. Dr Shah is National Project Manager at the National Space Academy, supporting a network of teachers and scientists who work with the Academy to develop new opportunities to use space in STEM education. Her background and doctorate are in nanotechnology, her research was cross-disciplinary, using methodologies grounded in physics and chemistry to look at bacteria for use in nano-devices. She will be taking part in Sunday's discussion of how we can develop the space skills pipeline to ensure that the space sector has the skilled graduates and technicians it needs for continued success. Mr Penson has more than a decade’s worth of space industry experience in both the upstream satellite manufacture and downstream Earth observation exploitation sectors. 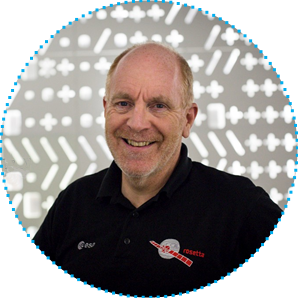 He initially worked at SSTL as an EO satellite systems engineer, where he was lead system engineer for the Deimos-1, NX, and Kanopus-V satellites. He is currently employed at CGI, where he is the lead architect on the Hivacrom crop monitoring project that utilises Sentinel-2 imagery to predict crop yield and health. He studied Physics at the University of Kent followed by Astronautics and Space Engineering at Cranfield University. He was a member of the UKSEDS Committee from 2003 to 2004. He will be taking part in Sunday's discussion of how we can develop the space skills pipeline to ensure that the space sector has the skilled graduates and technicians it needs for continued success. Ms Tipper is a Spacecraft Thermal Engineer at Airbus Defence and Space Ltd, where she currently leads the thermal design and analysis of antenna feed chain assemblies for telecommunication satellites at Stevenage. She also holds a project advisory role for the company’s Campus Management programme, which aims to facilitate the liaison between UK universities and Airbus Defence and Space Ltd. Prior to joining the company she studied Astronomy, Space Science, and Astrophysics at the University of Kent. During her university career she worked as an Outreach Officer for the university and was also President of the UKC Space Society, a branch of UKSEDS. 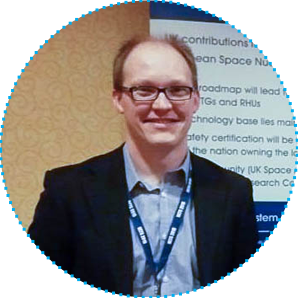 Mr Bacon is a Senior Space Systems Engineer at Thales Alenia Space UK and former Co-Lead of the Near Earth Object working group of the Space Generation Advisory Council. He studied Electronic Engineering with Space Science Technology at the University of Bath where he founded BathSEDS, a branch of UKSEDS. 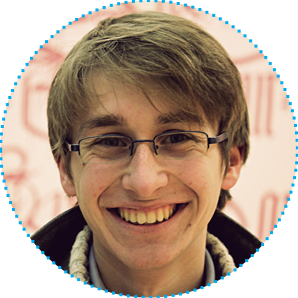 Joseph is an undergraduate Aeronautics student at Imperial College London and Chair of UKSEDS.  In this role he has led the organisation of a number of student events including this conference, and the development of SpaceCareers.uk, a resource for students looking to enter the industry.